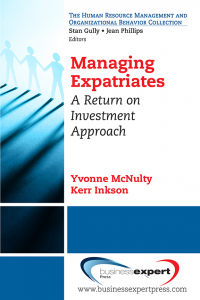 Check out an article by the authors in the latest issue of TD Magazine! 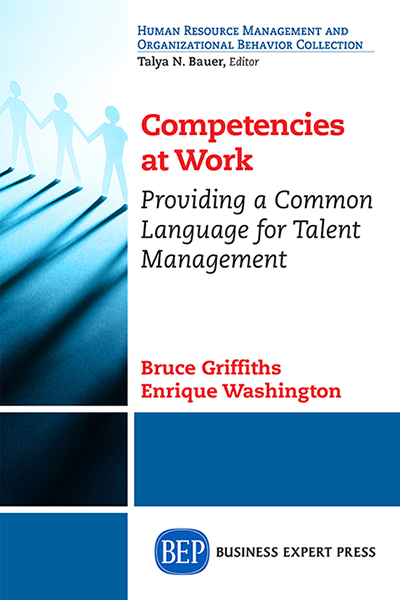 Competencies At Work will equip readers to understand, build, and implement competency models as a foundational and integrating element in talent management systems. 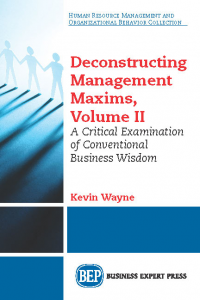 Readers will understand how competency models have evolved to be the current best practice in defining criteria for all talent management applications such as selection interviews, promotion panels, assessment centers, job descriptions, and learning objectives. 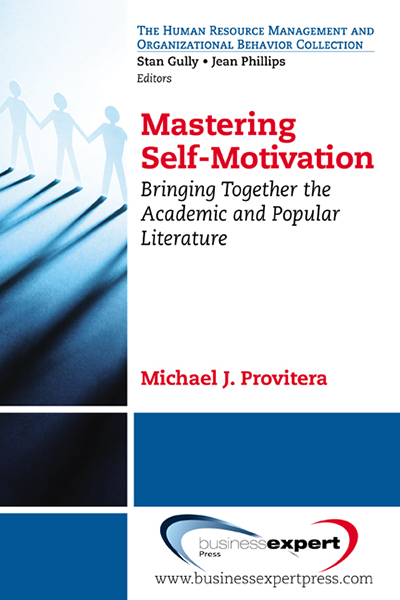 Specific guidance is provided in the steps needed to establish a sustainable model, with research results on universal competencies contained in most contemporary models. Also discussed are the challenges and issues in building and implementing models, such as the need for proof of efficiency and effectiveness, that is, reliable measures of competence and proof of validity. Competency models will be placed in the greater context of the complete talent management system needed to effectively recruit, select, orient, train, appraise, reward, motivate, and promote high-performing employees. The most popular competency applications of interviewing, assessment centers, survey-guided development, job modeling, and training criteria are specifically explored and explained. 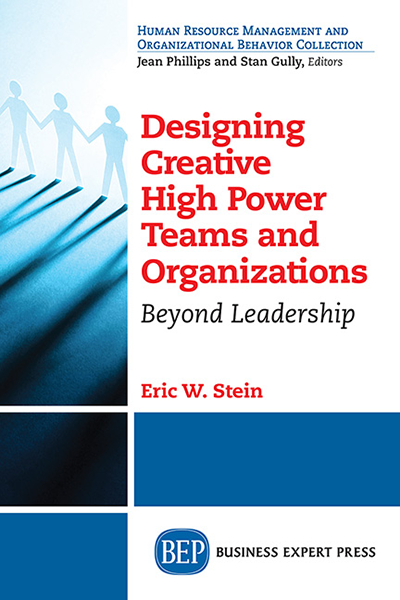 Finally, recent case studies bring competencies to life in real organizational settings. Questions for reflection will help readers review and summarize important content in each chapter.